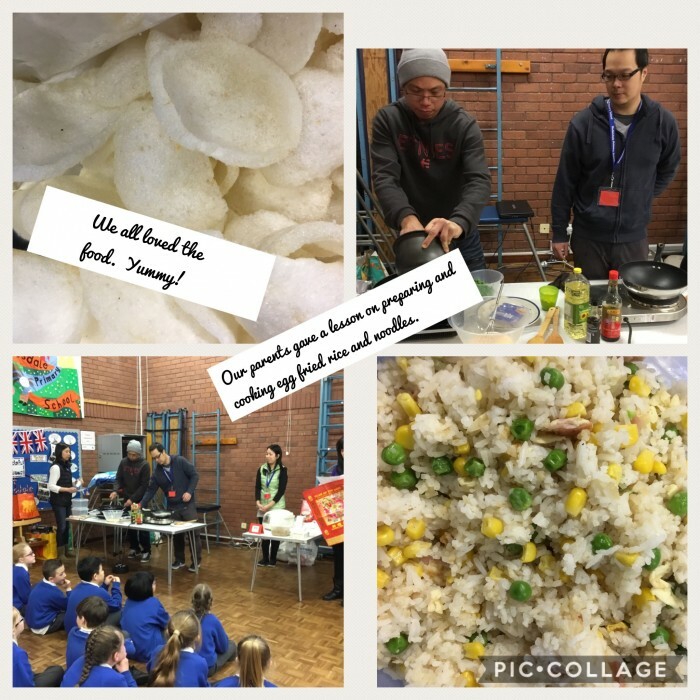 Redesdale Primary School » We celebrated the Chinese New Year of the dog today. How lucky are we to have such supportive parents who gave a cooking demonstration to each class in school. The food was delicious. We celebrated the Chinese New Year of the dog today. How lucky are we to have such supportive parents who gave a cooking demonstration to each class in school. The food was delicious.